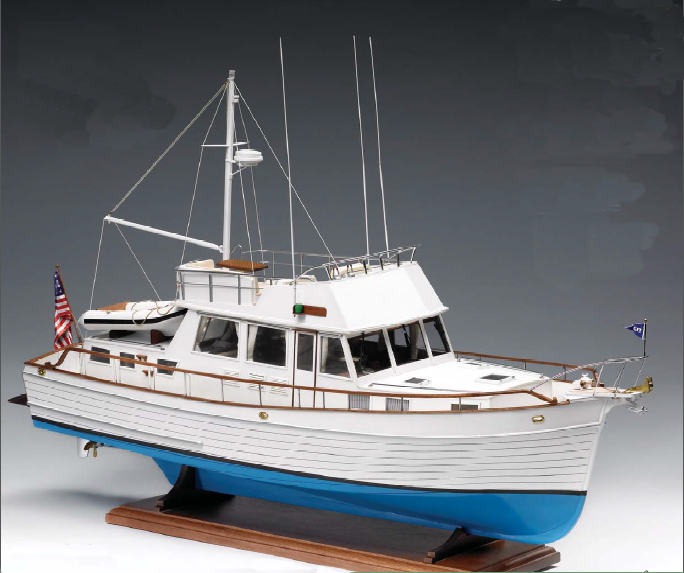 The Revenue Cutter Roger B. Taney was designed by Isaac Webb and was used by the U.S. Coast Guard. 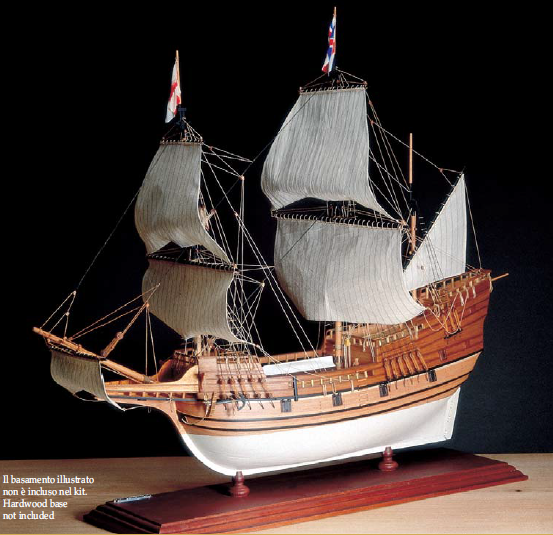 It was armed as a schooner and it featured a large sail system, in fact this Revenue Cutter could endure very high rates. The new rudder mechanism, which replaced the old tiller, was a very important characteristic. 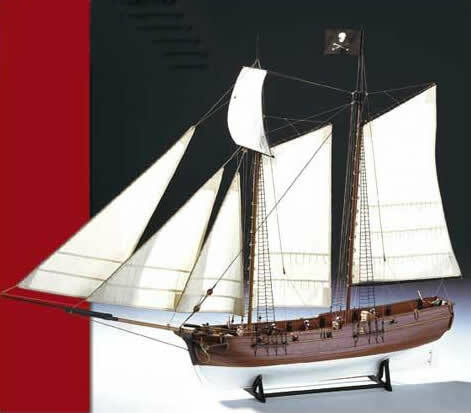 The kit includes pre-built resin hull; wooden planking; masts and spars; metal and wooden fittings; decorations; cloth for sails and flags. 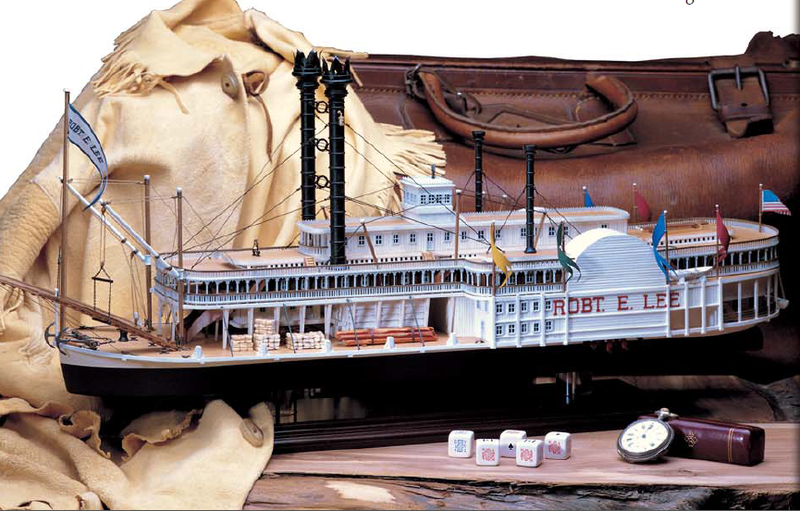 Detailed instructions and plans help you building this wonderful model. Wooden base not included.